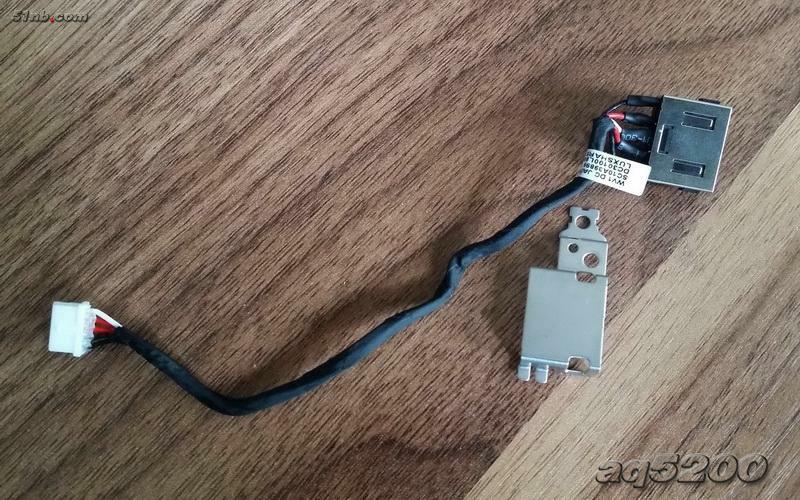 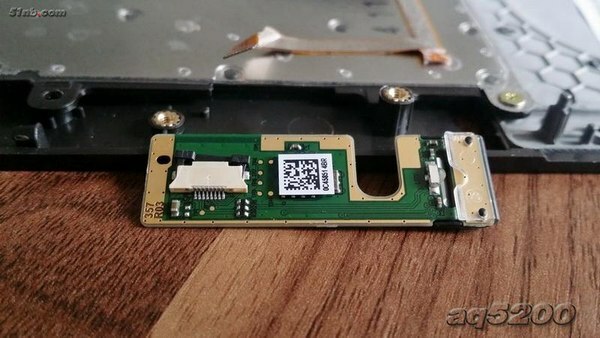 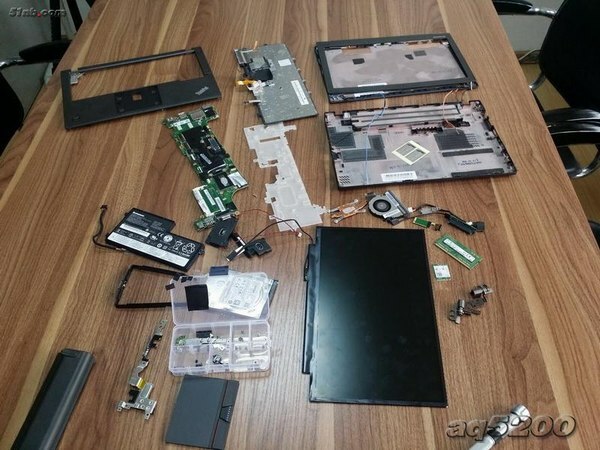 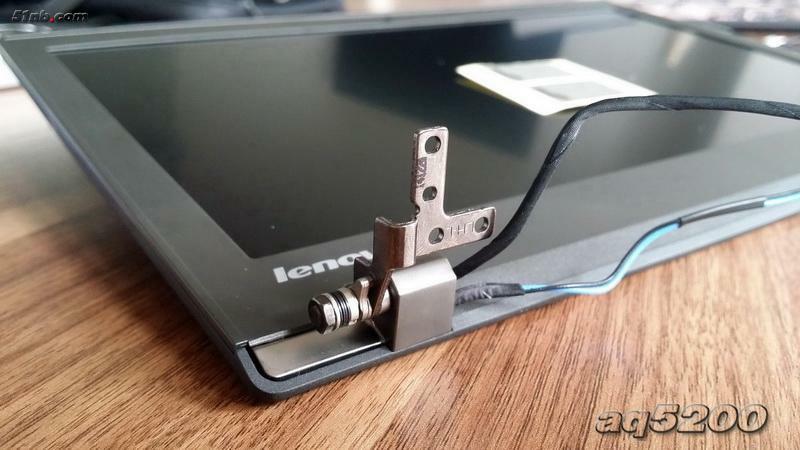 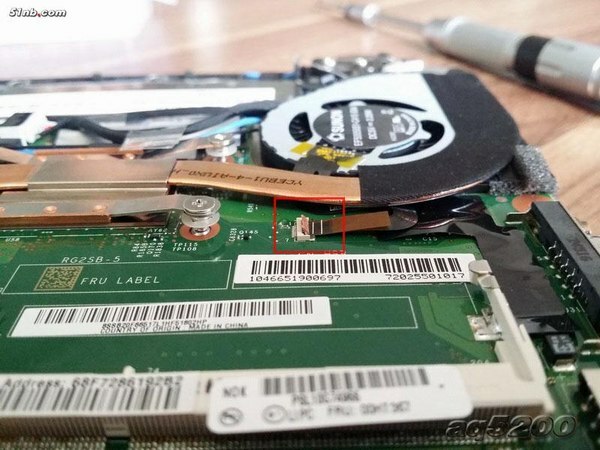 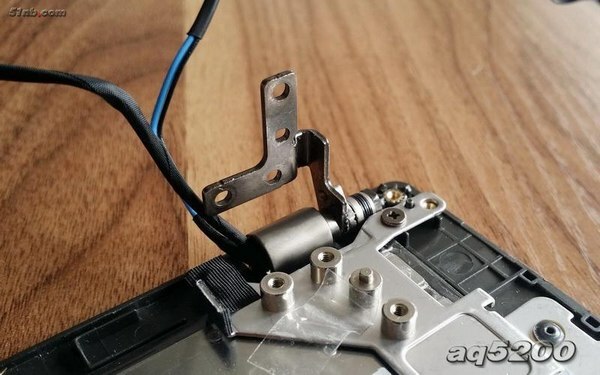 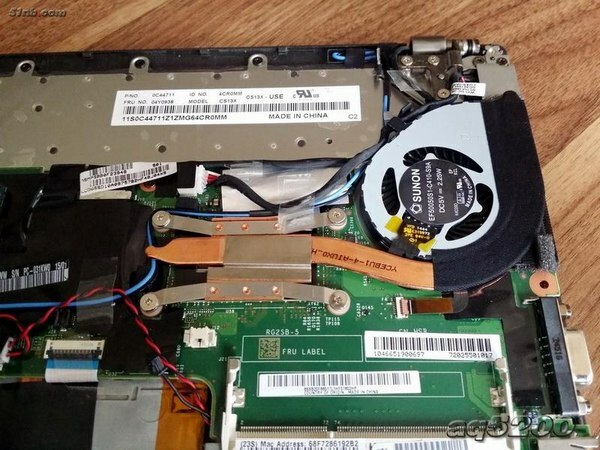 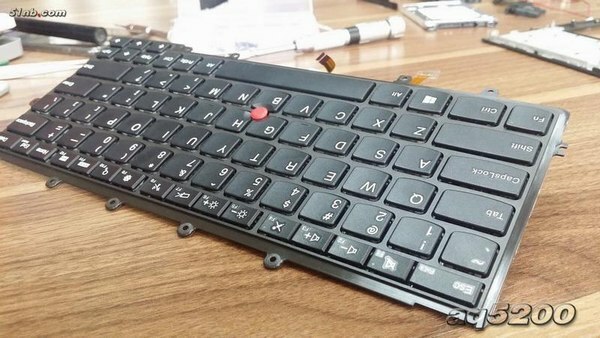 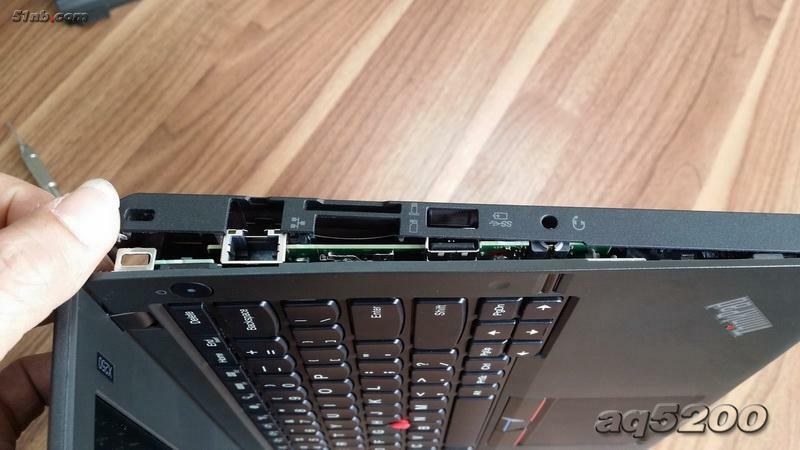 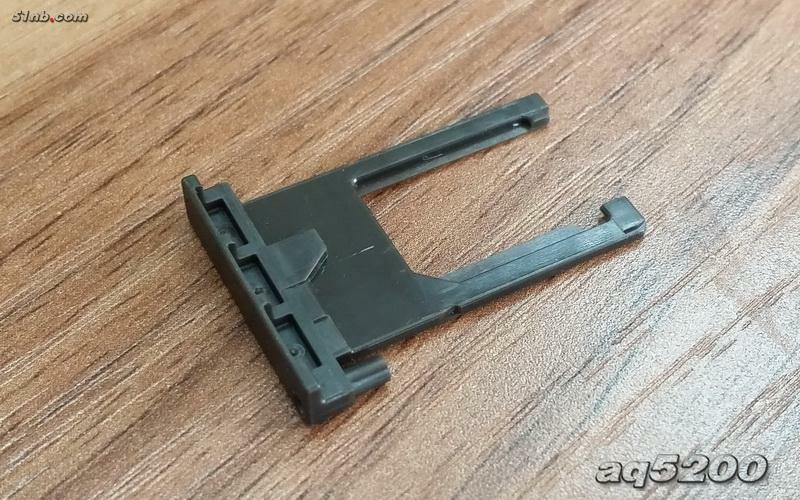 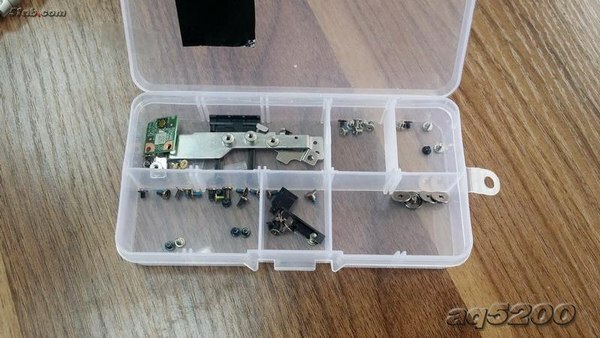 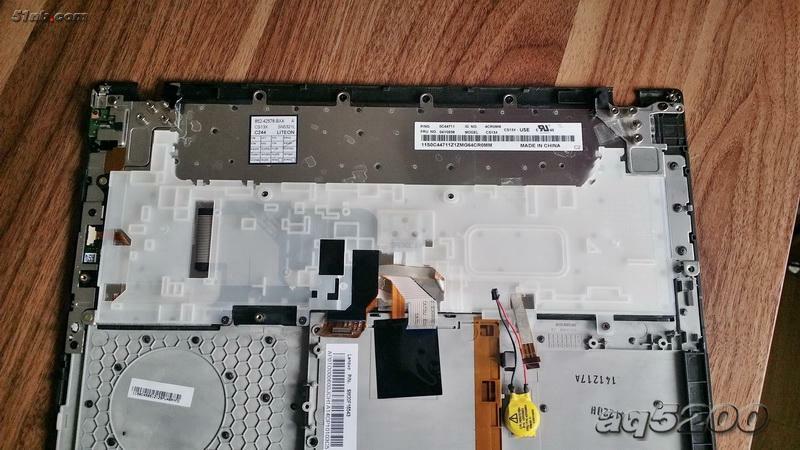 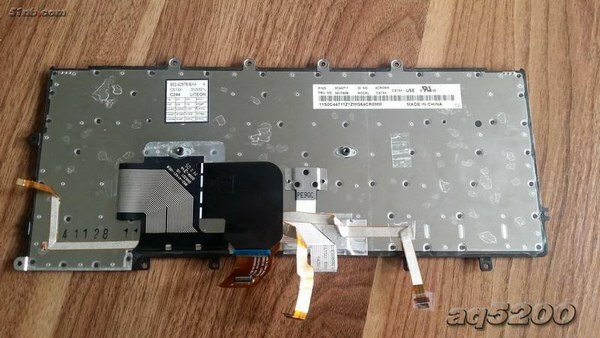 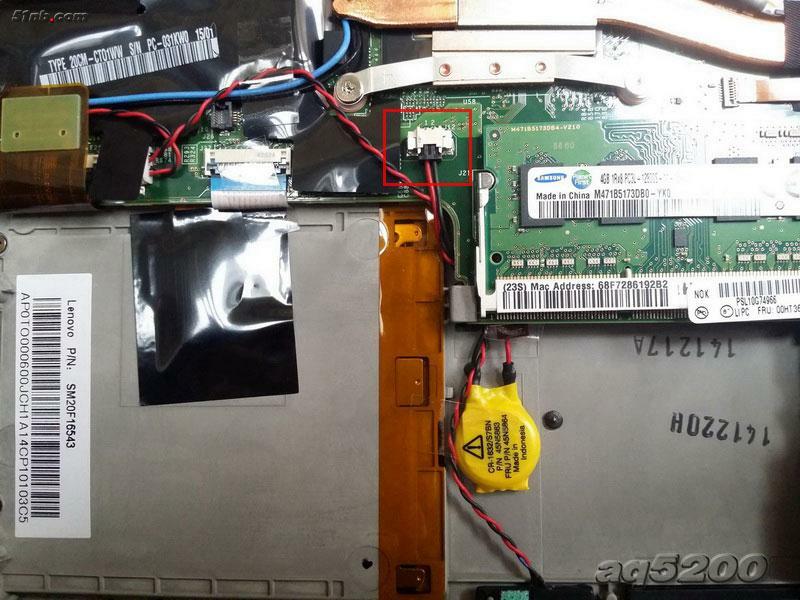 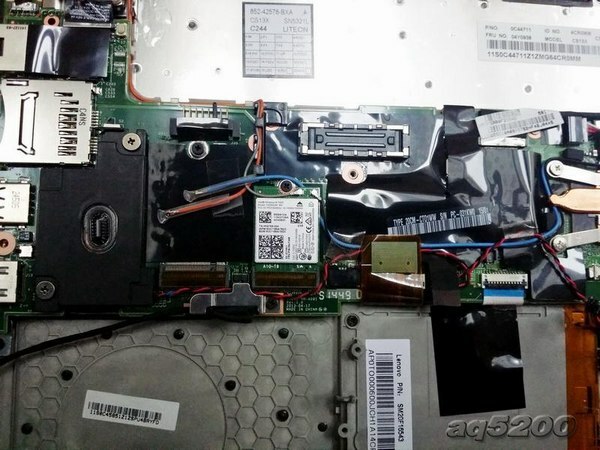 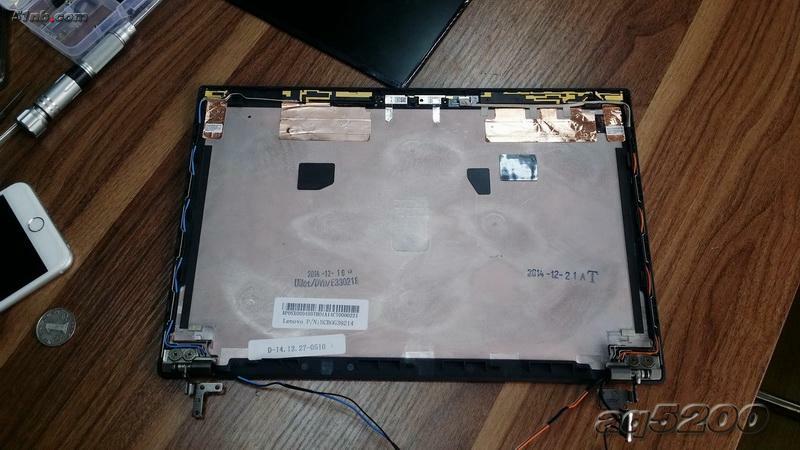 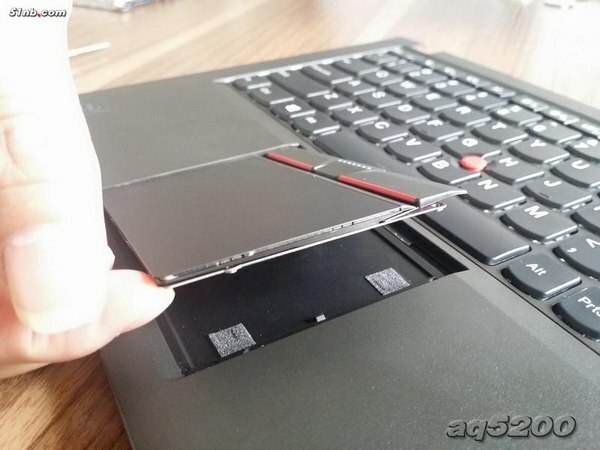 In this guide, I’ll disassemble Lenovo ThinkPad X250, I will remove battery, RAM, SSD, wireless card, speaker, keyboard, palm rest and motherboard. 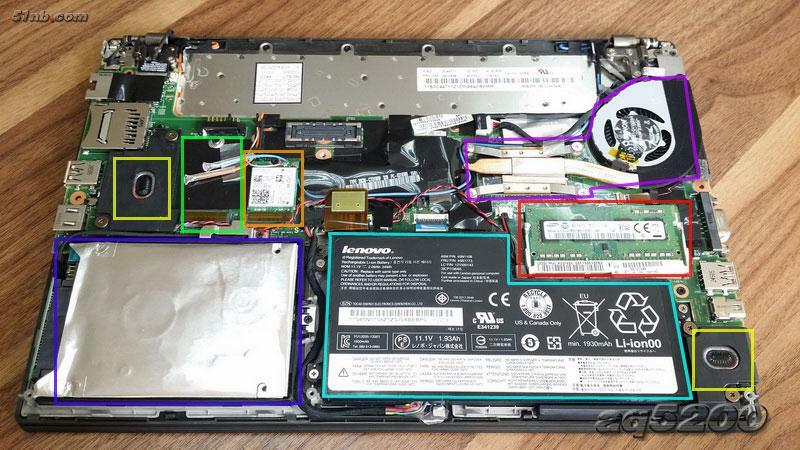 Refer to this guide, you can upgrade and repair your ThinkPad X250. 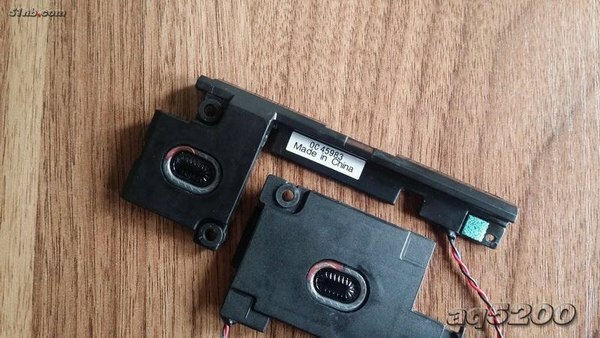 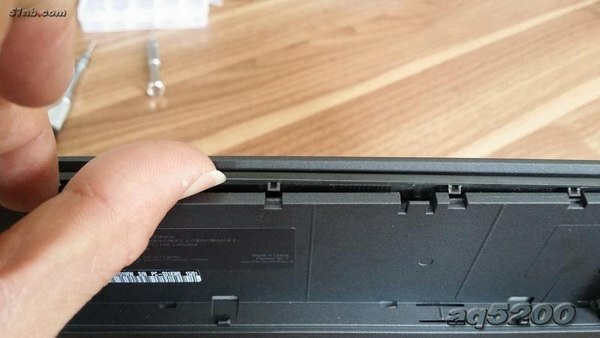 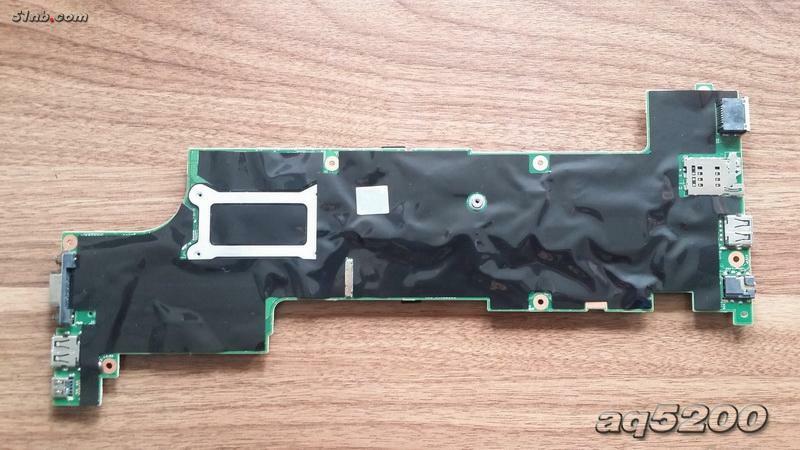 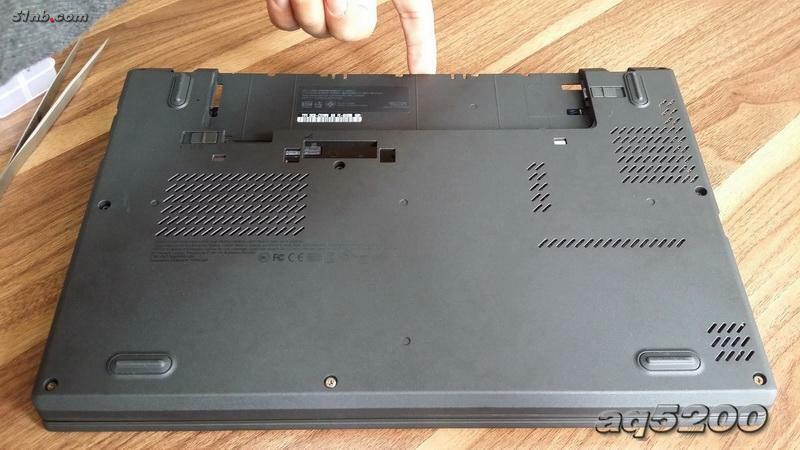 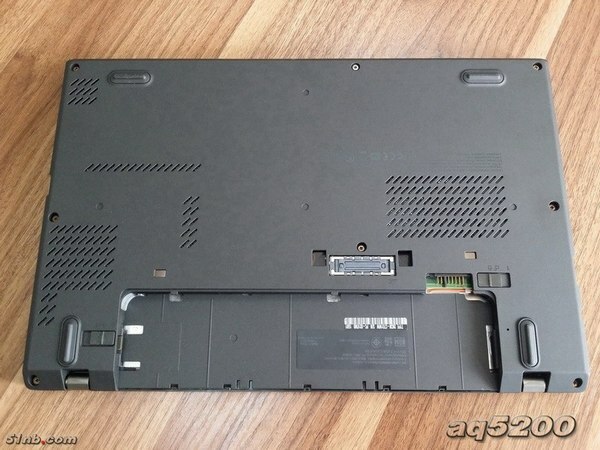 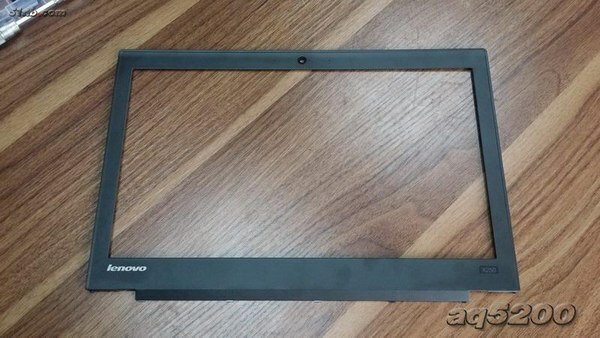 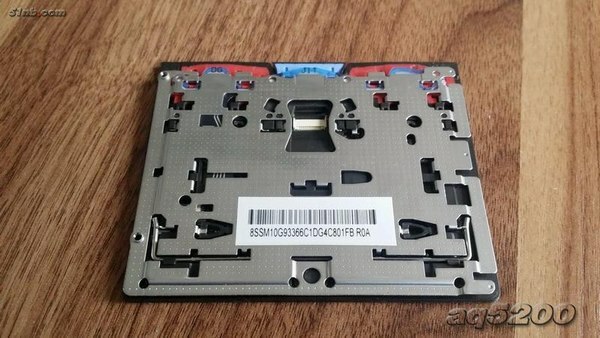 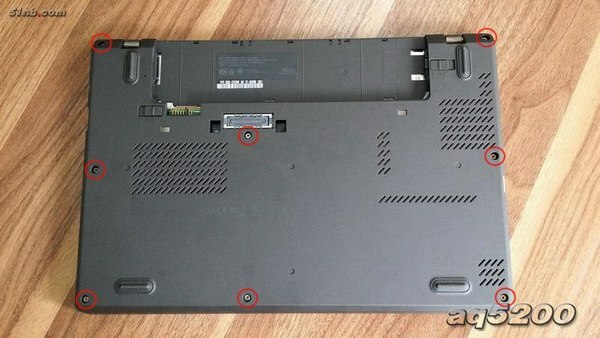 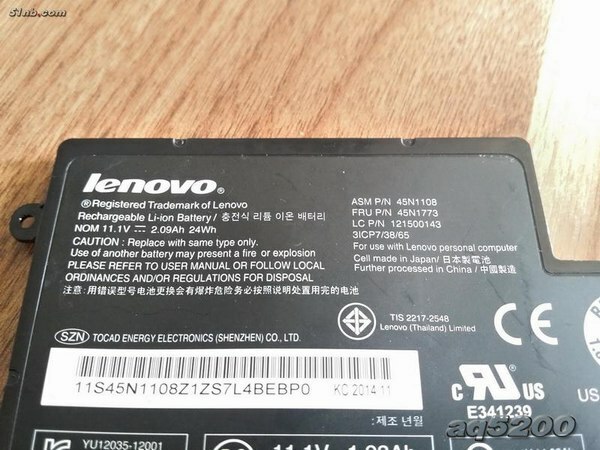 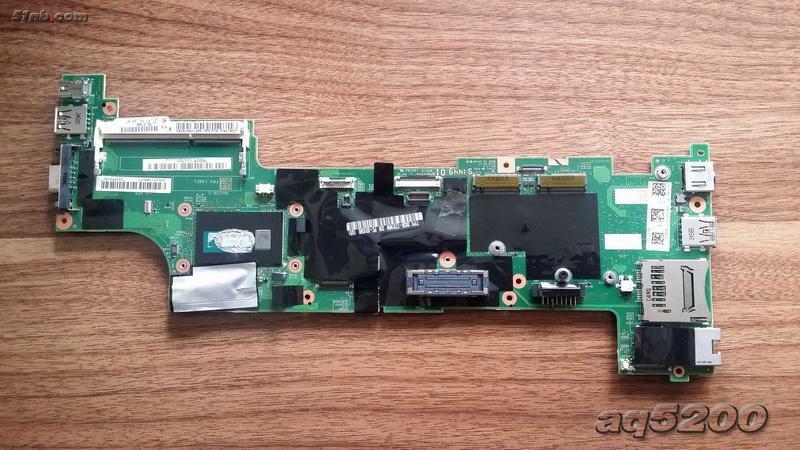 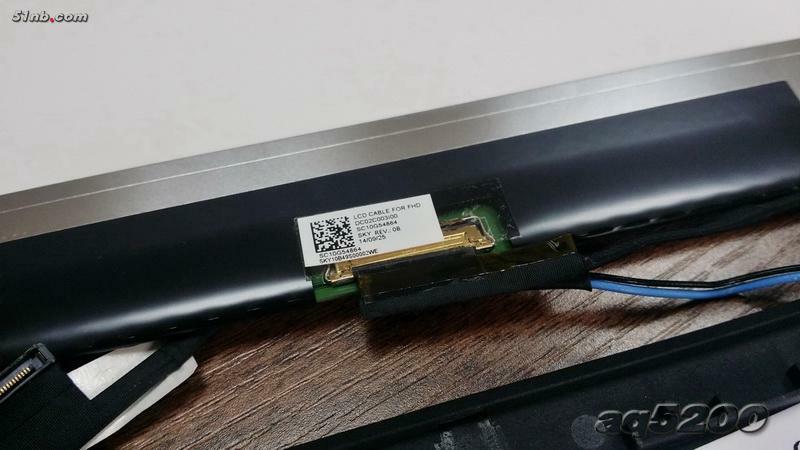 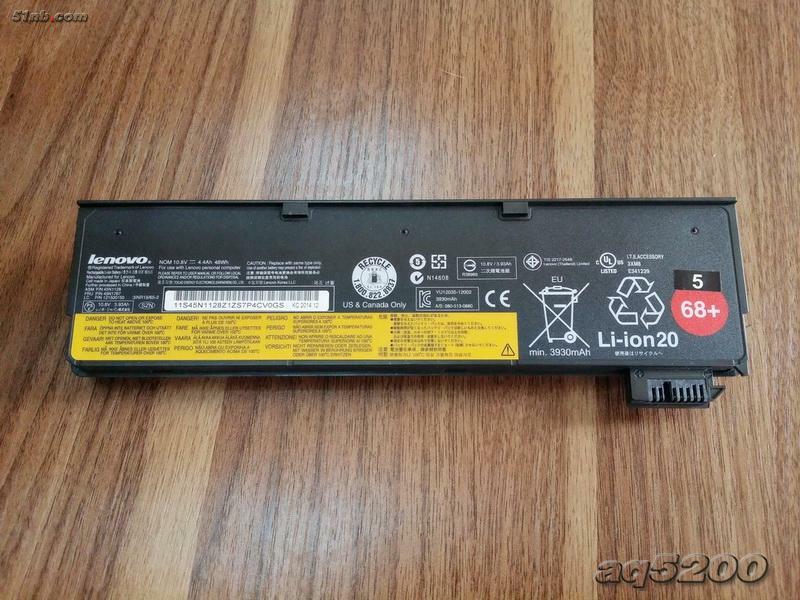 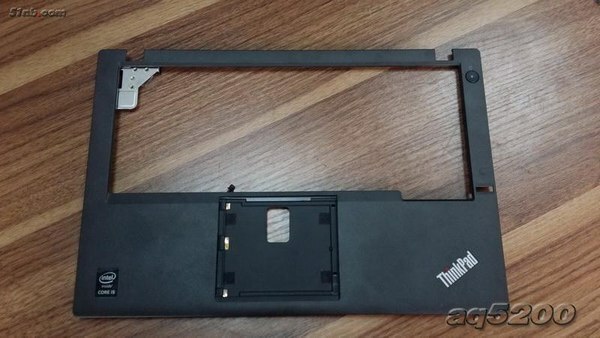 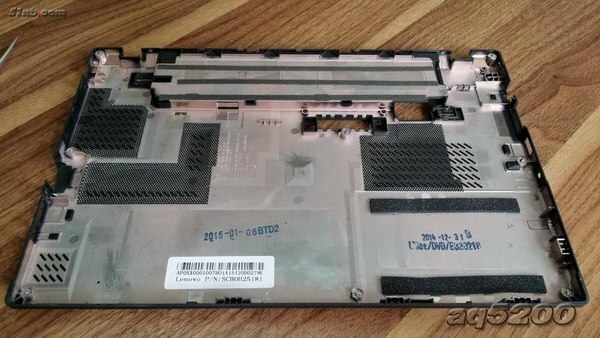 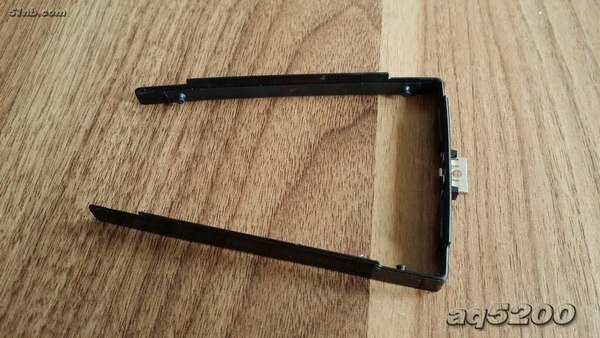 Lenovo ThinkPad X250 come with a 6 cells battery, capacity is 48W, Lenovo part number: 45N1767. Loosen eight screws securing the bottom case. 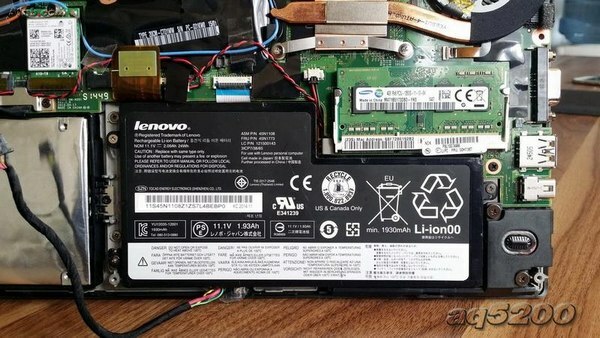 Release five snaps in the battery bay. 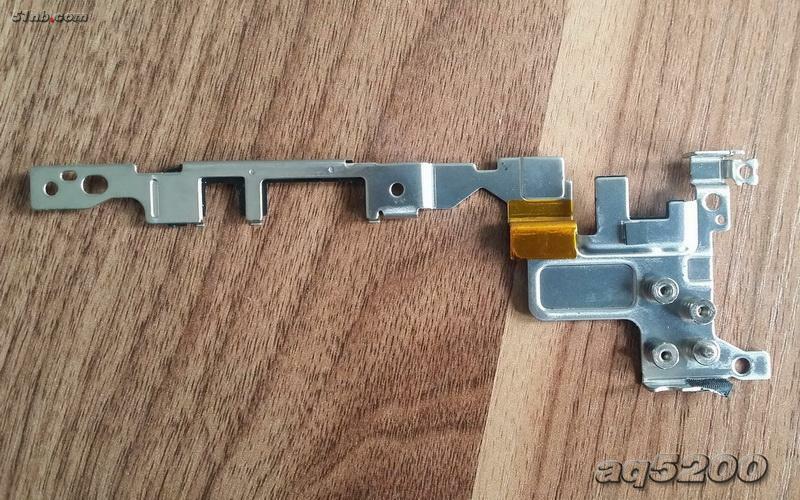 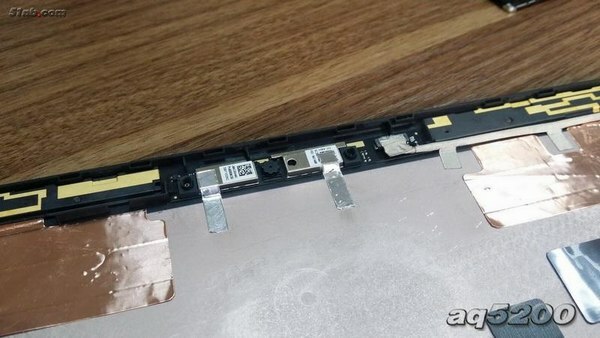 Pry up the bottom case from right LCD hinge. 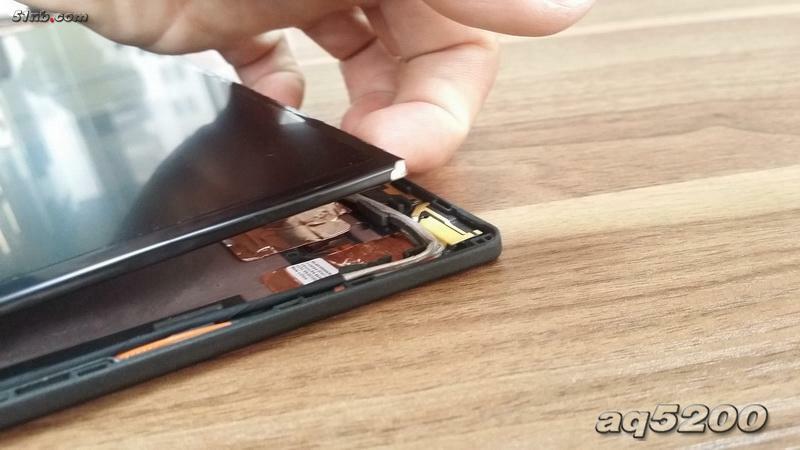 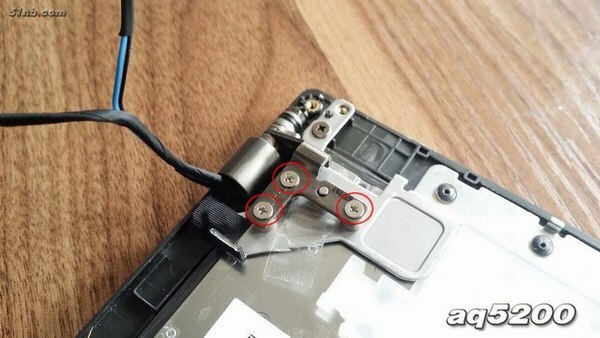 Remove three screws securing the battery. 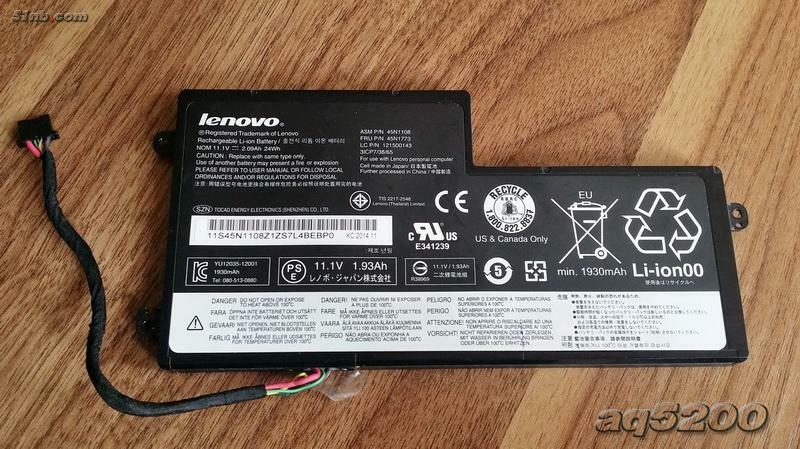 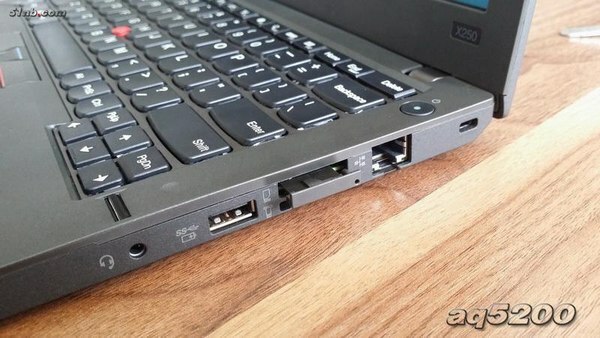 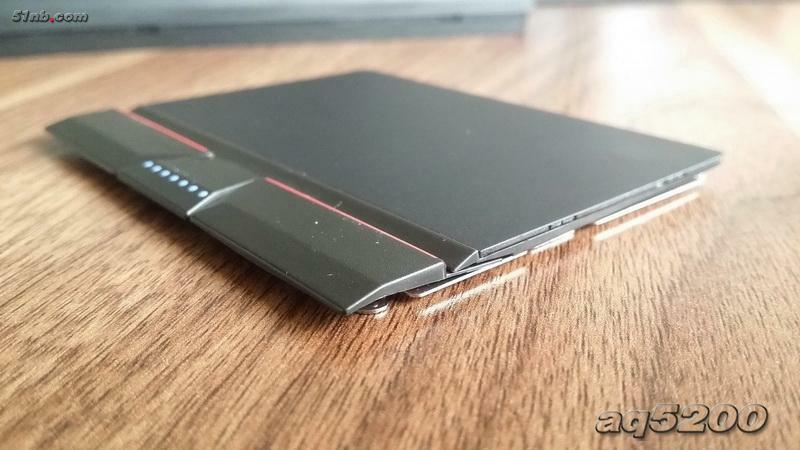 The Lenovo ThinkPad X250 features a built-in 3-cell Li-ion battery, Lenovo FRU: 45N1773, capacity: 24W. 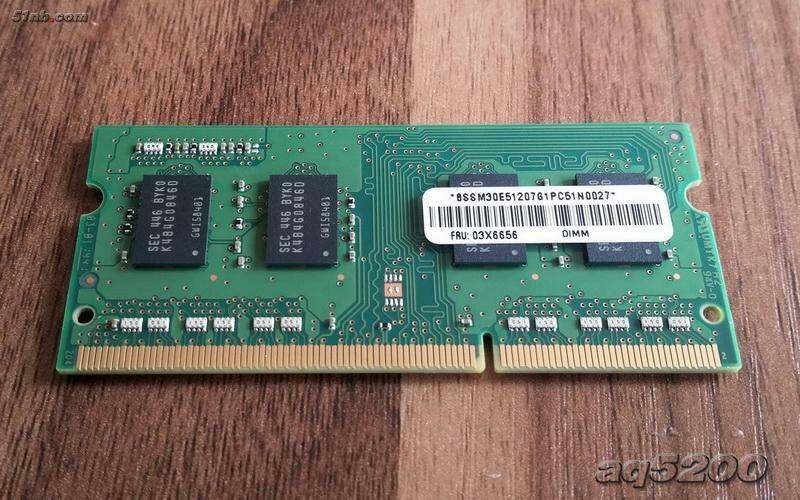 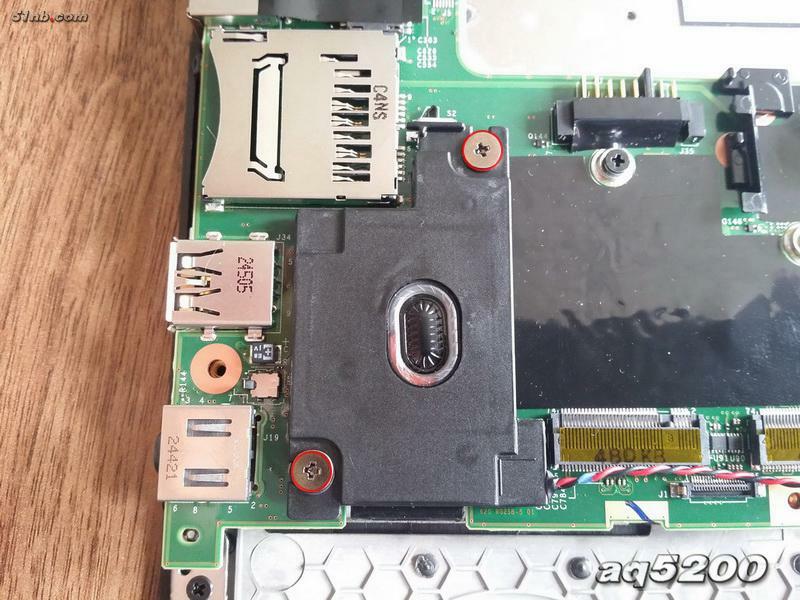 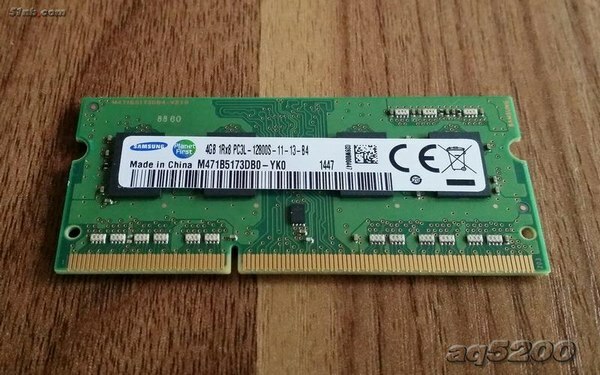 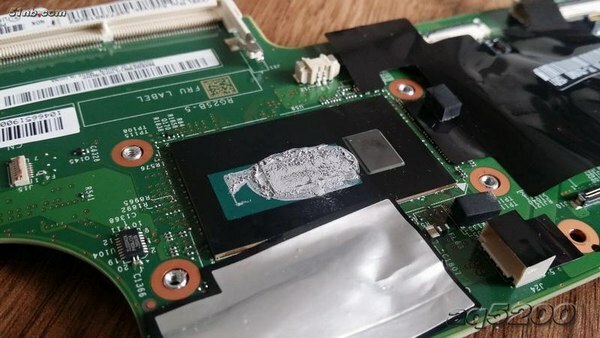 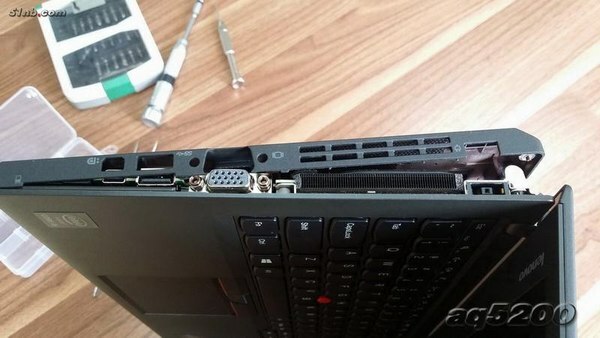 Lenovo ThinkPad X250 only has one RAM slot. 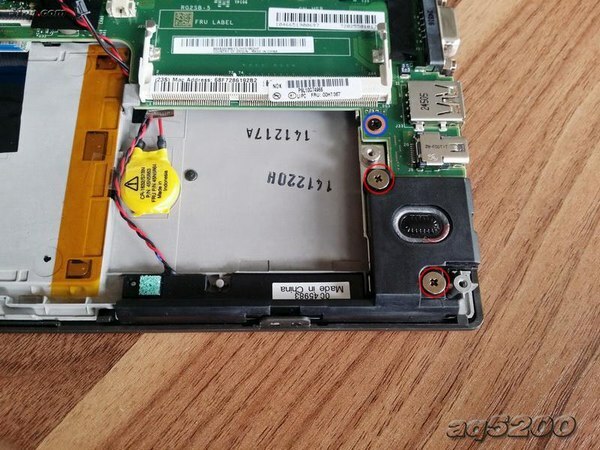 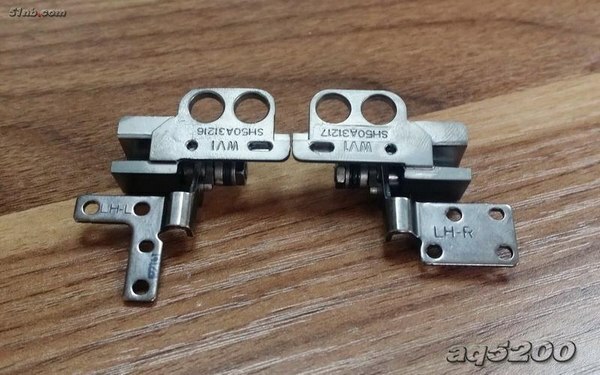 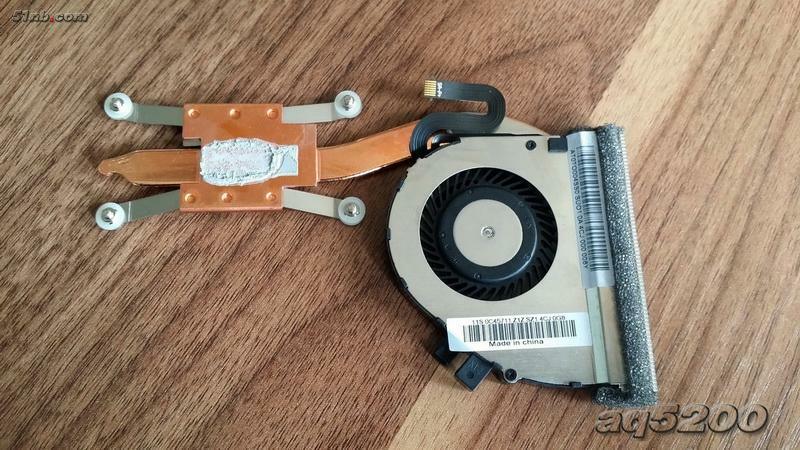 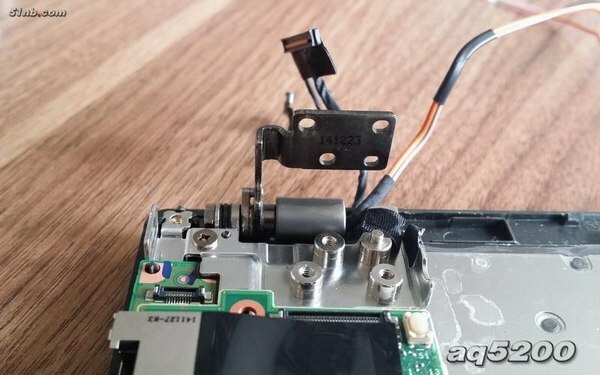 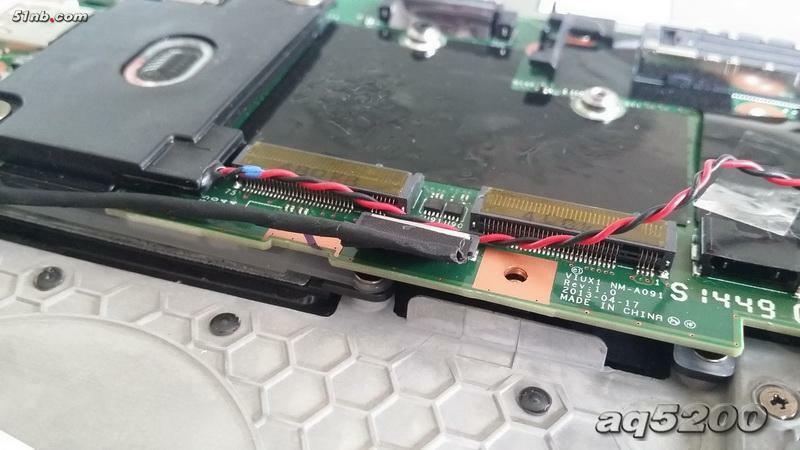 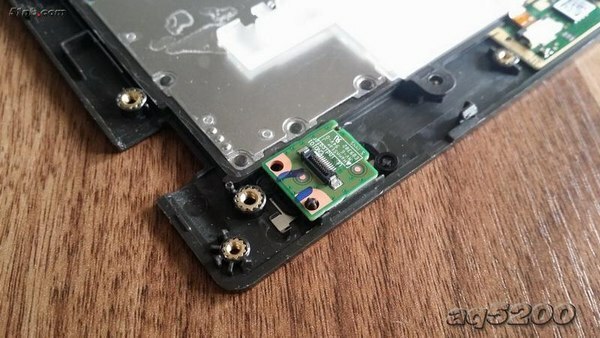 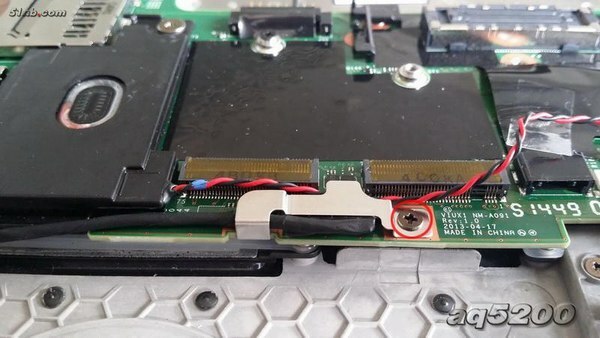 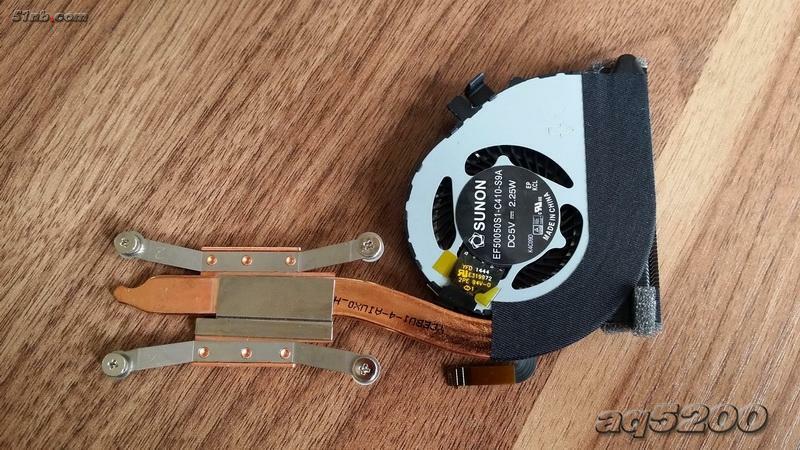 Remove the 2.5″ hard drive. 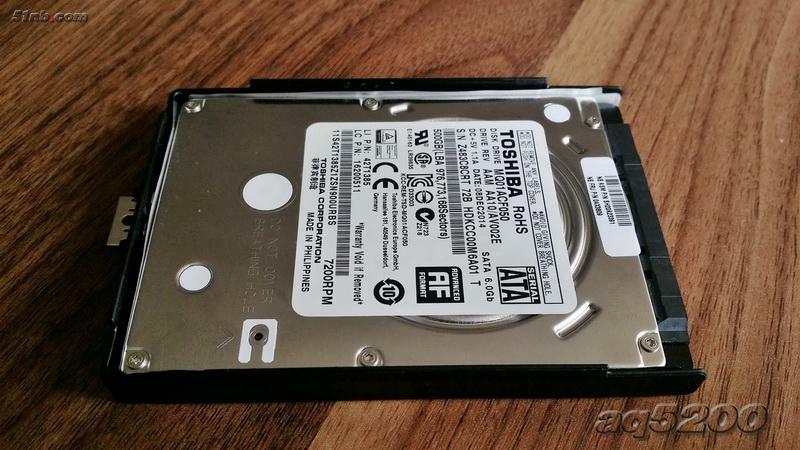 Toshiba 7MM 7200RPM 500G hard disk, Lenovo FRU: 42T1385. 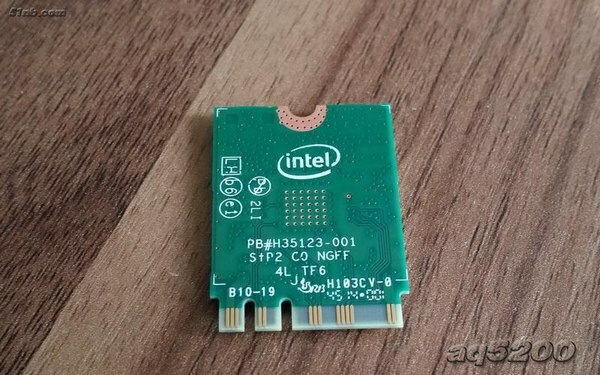 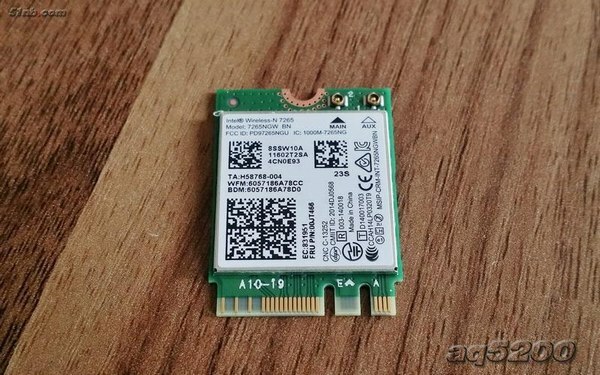 Intel Dual Band Wireless-AC 7265 wireless card. 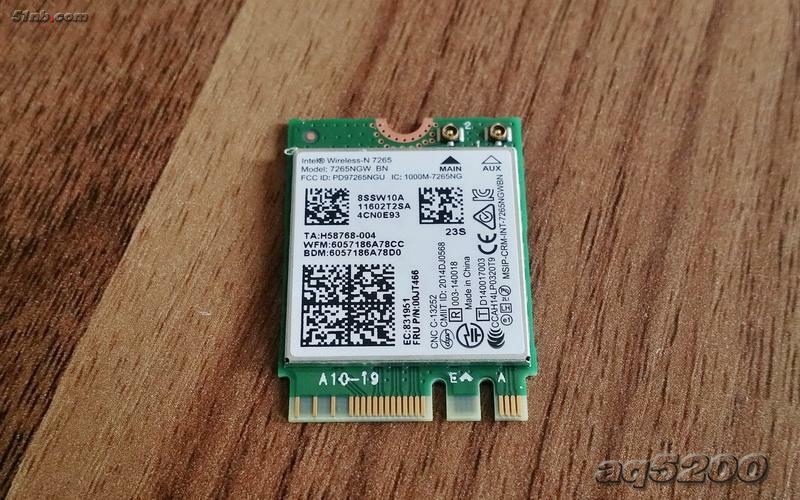 It is support 802.11ac, 2 x 2 Wi-Fi and Bluetooth 4.0. 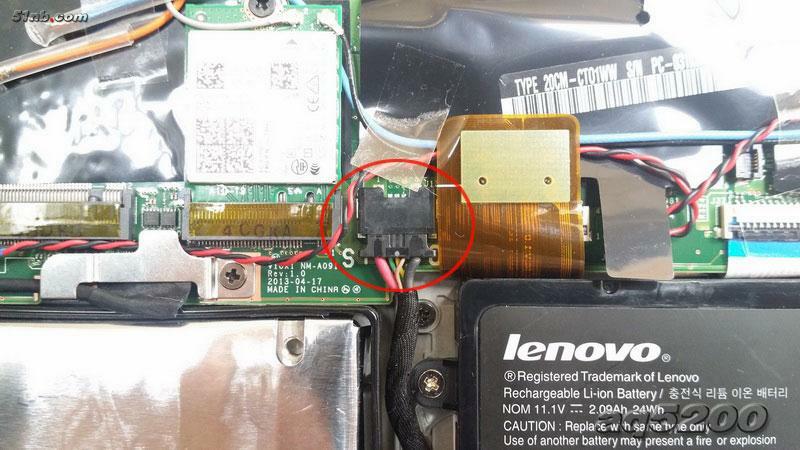 Remove the screw securing the dc par jack module. 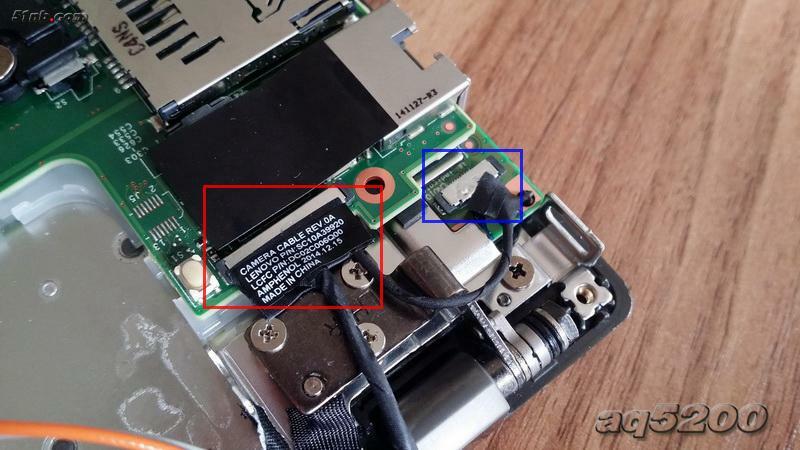 Blue: fingerprint module cable, Card reader cable. 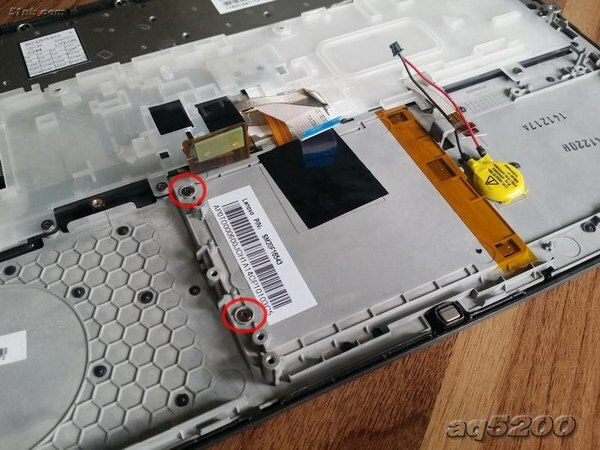 Remove three screws securing the left side LCD hinge. 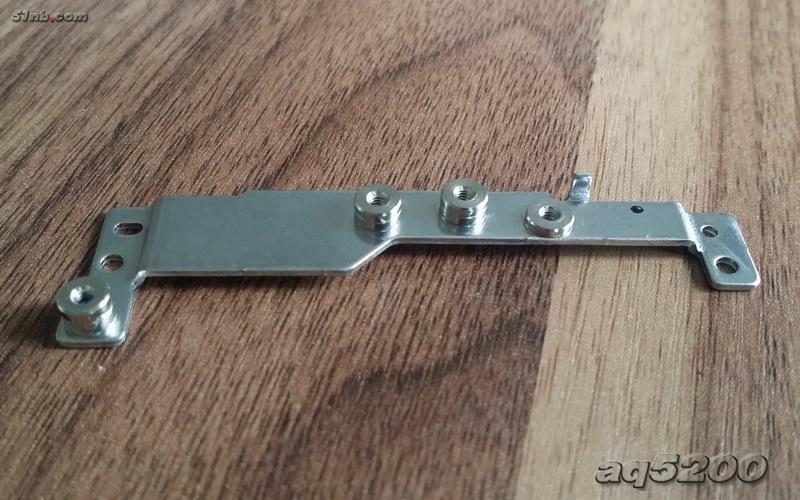 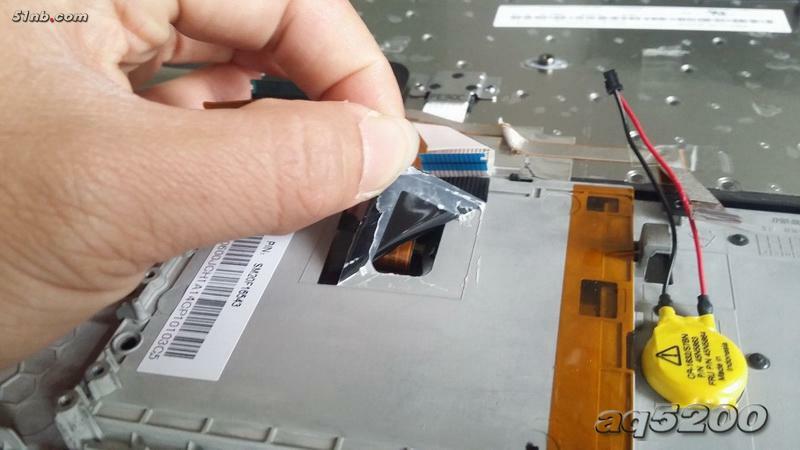 Remove three screws securing the right side LCD hinge. 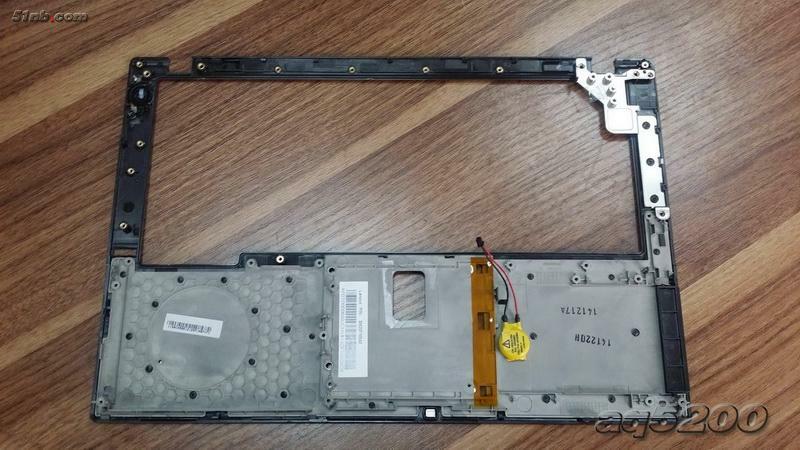 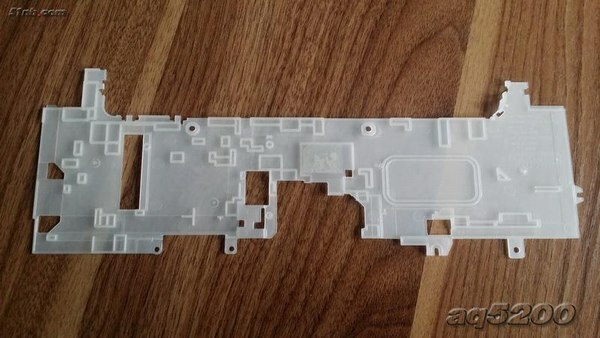 The LCD assembly was removed. Remove the screw securing HDD cable. 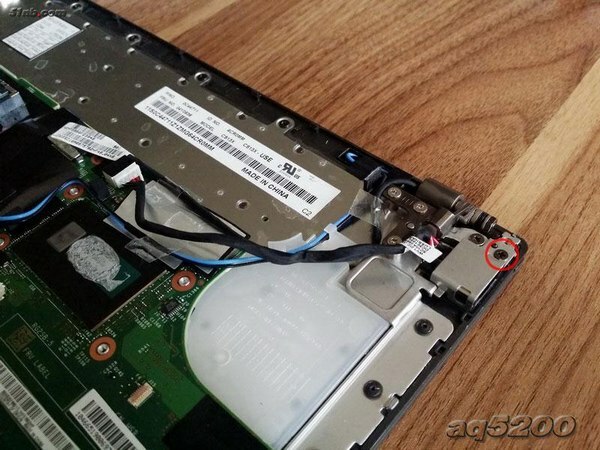 Remove two screws securing the right side speaker. 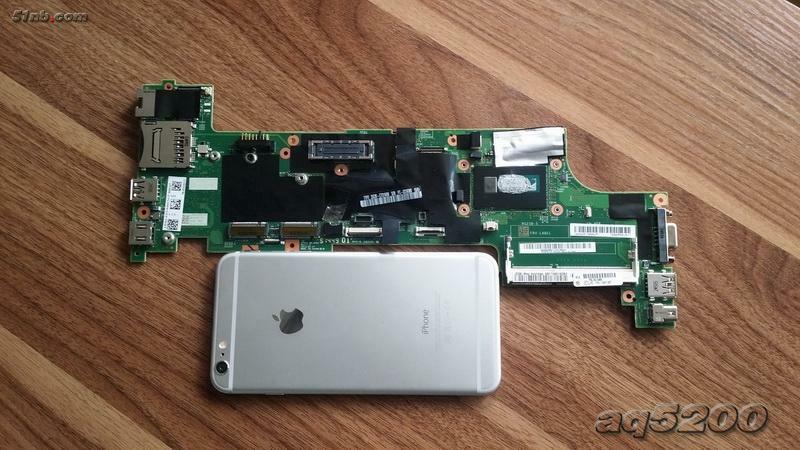 ThinkPad X250 motherboard and iPhone 6 plus. 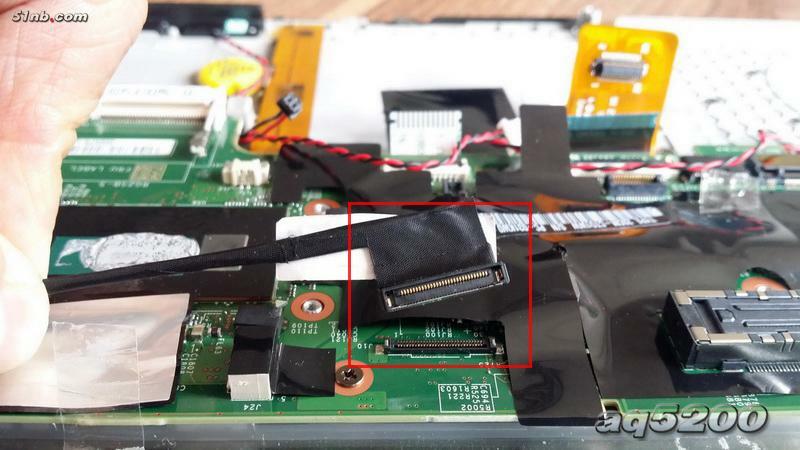 There is an insulating layer between keyboard and motherboard. 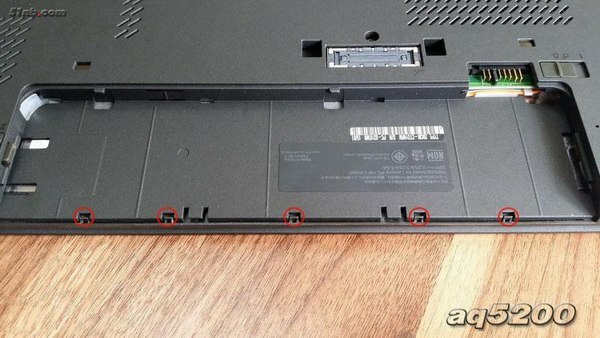 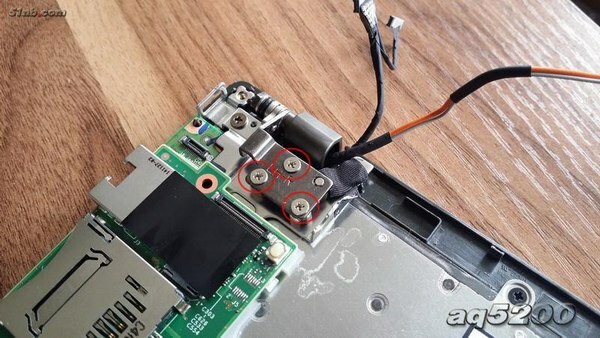 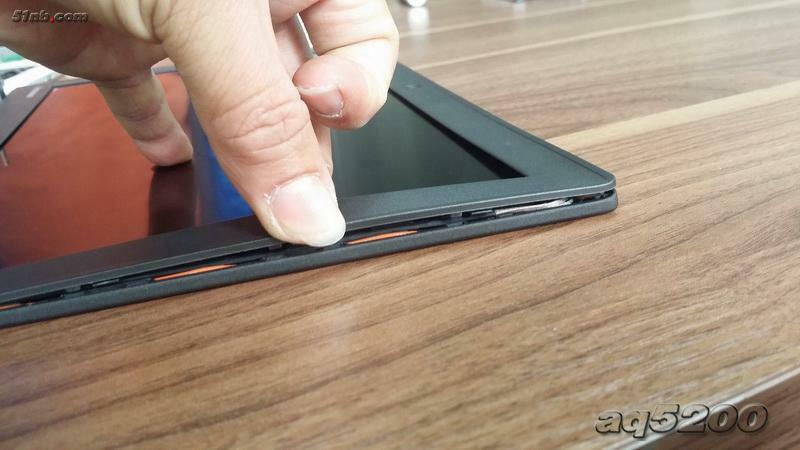 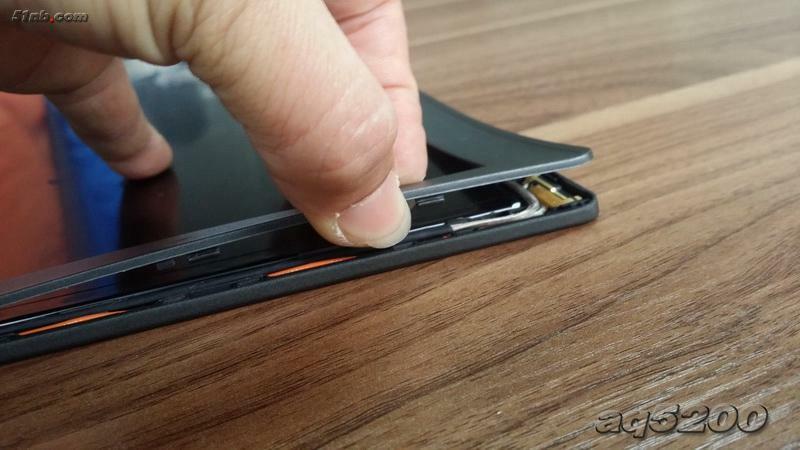 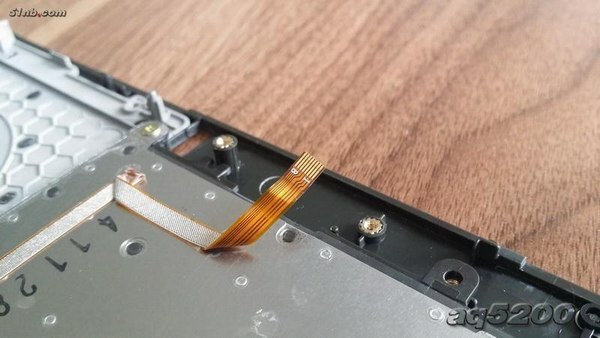 Remove two screws securing the touchpad. Pry up the LCD bezel. Lift up the LCD screen. Thanks for this walkthrough with photos. 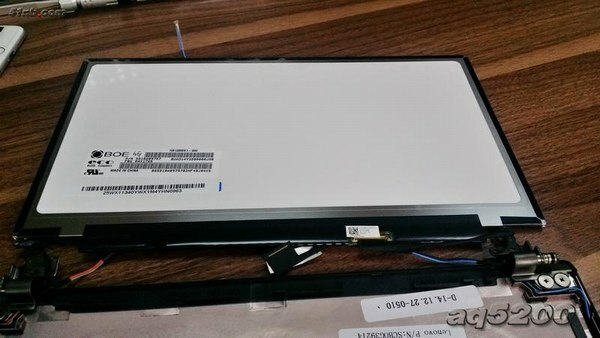 One Question: Will I be able to open the LCD bezel and but it back together? 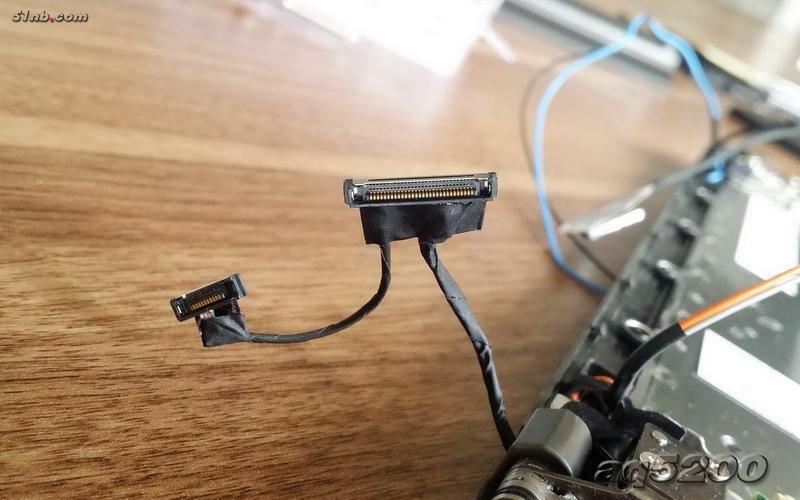 Is it just clipped? 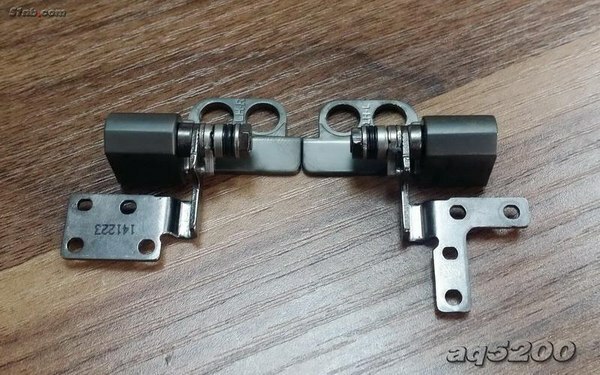 If so, will the clips survive when opened? 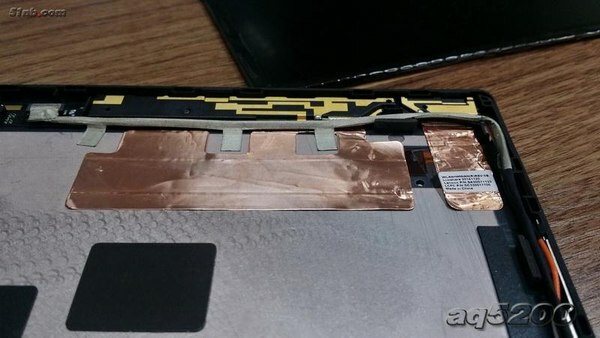 There is nothing glued is it? 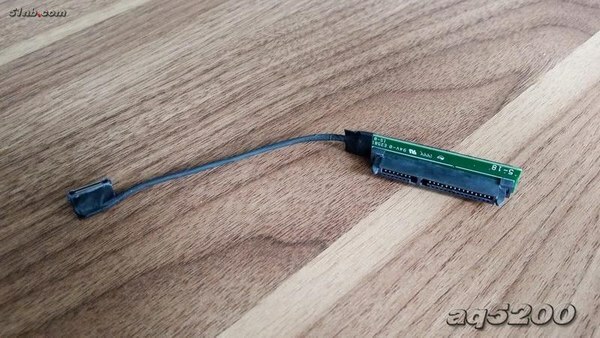 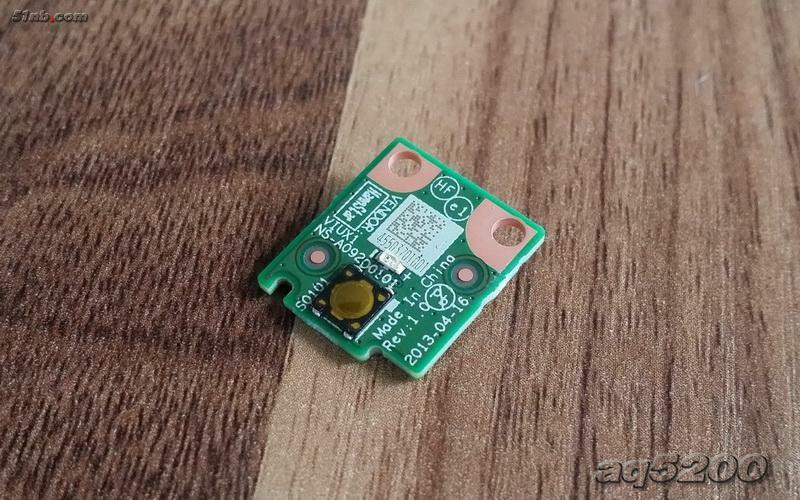 I have a model without web cam and want to install a camera module.